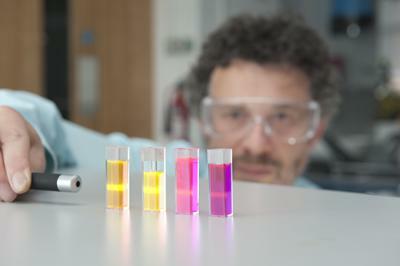 The University of Southampton is to receive £140million over the next nine years to continue to improve the health and wealth of the nation through research. The University is home to the National Institute for Health Research Evaluation, Trials and Studies Coordinating Centre (NETSCC), which is one of the largest health research funding centres in the country, managing high-quality research to meet the needs of the public, patients and the NHS. The nine-year contract with the Department of Health means the University will continue to manage a range of healthcare research funding programmes, together with the NIHR Journals Library (which publishes NIHR-funded research) and the NIHR Centre for Business Intelligence. The new NETSCC contract commences in April 2018.